This is a space where I share my appetite for food. For me, food and cooking is a way to connect with the world – it’s what makes life worth living and brings people together from all walks of life. I love simple, comforting food that makes the most of humble ingredients - spaghetti tossed with olive oil, garlic and chilli; ripe summer tomatoes and basil heaped on toasted country bread. It’s the way I like to cook and eat - work with the best ingredients available and let them speak for themselves. Often the simplest things are the most delicious. 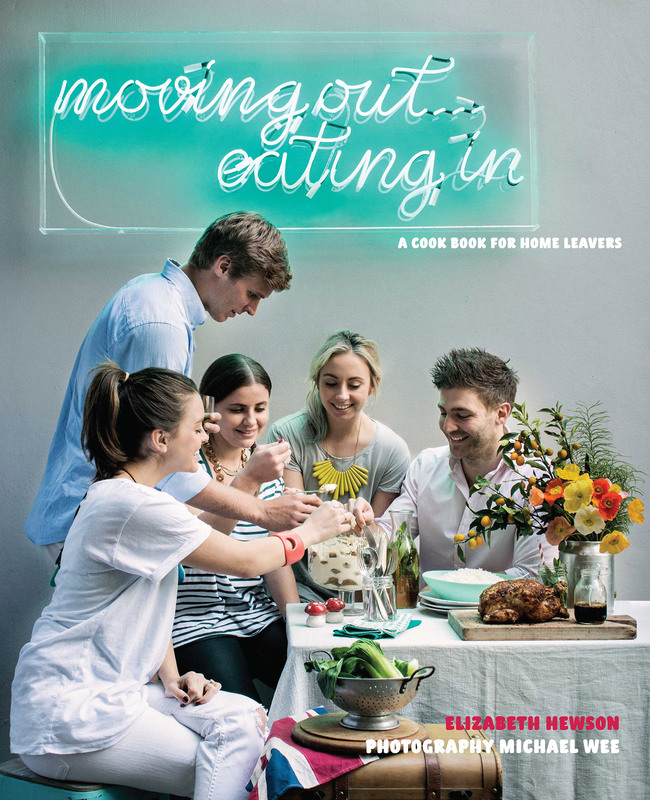 My hunger for sharing food and stories started back in 2013 when I wrote a book entitled ‘Moving out…Eating in’. It was the most exciting yet exhausting experience I ever had. The idea was born when I first moved out of home in Sydney to study at Charles Sturt University in country NSW. At the end of three years, I walked away with a Bachelor of Organisational Communications and Public Relations, and a passion for home cooking. But a girl has to eat as they say, and upon my return to Sydney in 2008, I realized that I needed a job. While public relations was not the obvious career choice for my passion, I managed to parlay my office job into the world of food and wine. I was soon working with the likes of Australia‘s best restaurant, Quay, Australia’s best butcher, Victor Churchill, and the world’s best glassmakers, Riedel. After six years, I followed another dream, to live in Italy. In 2014 I packed my bags for Bra, a small town in Piedmont in Northern Italy. Here I studied my Masters in Food Culture & Communication at the University of Gastronomic Science or the birthplace of Slow Food. You can read more about it here. I returned to Australia a year later to take up the role of Communication and Marketing Manager for the Fink Group. It’s here I get to work with some of the best chefs and restaurants in Australia and share their food stories. I currently live in a little house in Erskineville with my patient husband, Tom and my beautiful Bernese mountain dog, Forest. Oh and I really love cows.